DUB Spinners are available from 22 - 32 with custom finishing options. NEW DUB Stunnrz Spinners come standard with our new 2-piece staggered directional base wheel, the Dazed. Stunnrz are available in the following staggered sizes and specs: -24x9, 24x9, 26x9, 26x10, 28x9, and 28x10. Priced as a set of four. -24x9 24x9 26x10 26x9 28x9 and 28x10. 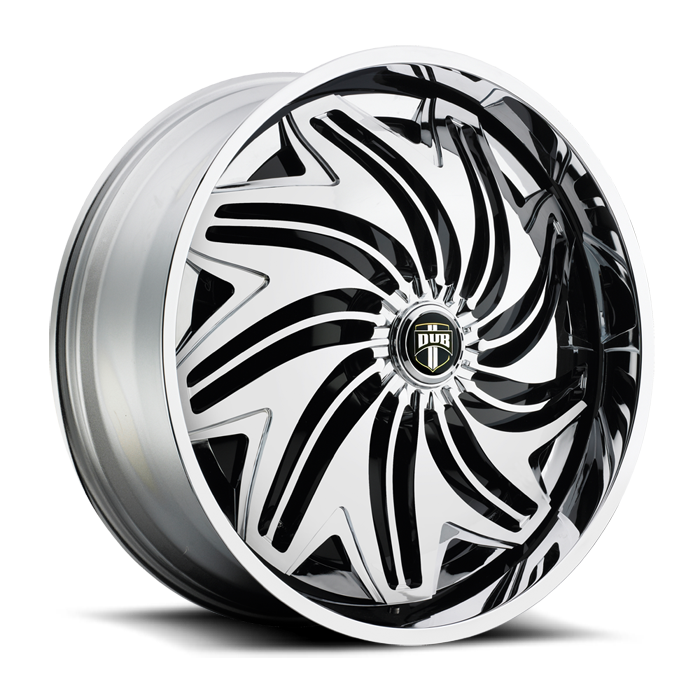 DUB Spinners are available from 22" - 32" with custom finishing options. NEW DUB "Stunnrz" Spinners DUB Spinners are available from 22" - 32" with custom finishing options. NEW DUB "Stunnrz" Spinners DUB Spinners are available from 22" - 32" with custom finishing options. NEW DUB "Stunnrz" Spinners the Dazed. "Stunnrz"